Successfully Added Bluetooth USB Long-Distance Dongle - 10pcs Wholesale Box Lot to your Shopping Cart. Chinavasion's Hottest Selling Bluetooth Dongle, now offered as a 10-piece wholesale lot. Box of 10 individually wrapped items, optimised packing for lower freight. If you are interested in buying this low priced Bluetooth Device in larger quantities, Chinavasion offers you this better price and shipping rate. Search Chinavasion.com for item code TX-Dongle-09 to see the single-item listing. Built-in double chips to: a. 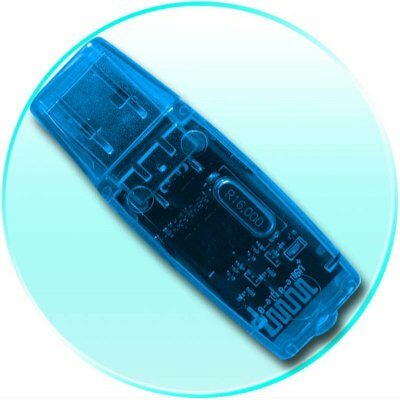 Rectify the current from USB - provide the dongle circuit long-life use b. High quality Bluetooth chipset from USA to encode and decode Bluetooth signal.